I would like more information about 334 Collins Drive. 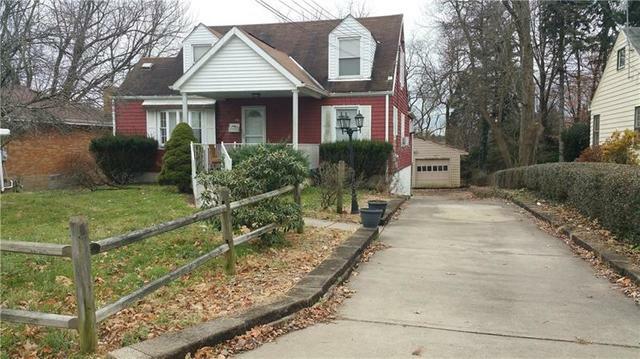 Update this house in this quiet out of the way neighborhood - and make it a HOME. Deck off the den overlooking a huge backyard. Over 1/2 Lot! Parking is never an issue with a very long integral garage that can fit 2 cars tandem, as well as a detached garage - but does need a new roof. A little sprucing up to the basement gameroom - 1/2 bath already there - will add so much life to this house.